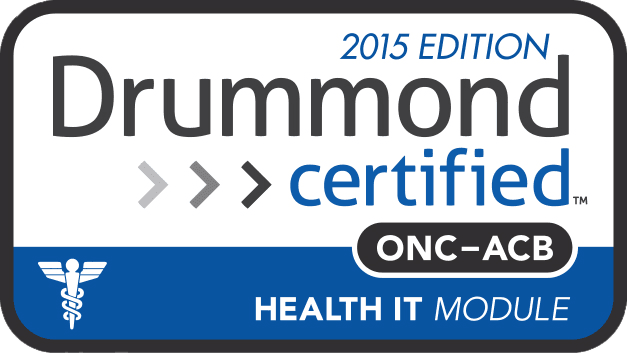 PITTSBURGH, PA -- Iron Bridge Corp. (IBI), a leader in the Public Health registry submission space, announced today that Pub Hub 2.0 has been certified for Meaningful Use 2015 Edition Stage 3. Modular certification has been achieved for the following 2015 edition modules: 170.315.d (1 - 3), and d.7; 170.315.f.1 – Transmission to Immunization Registries; 170.315.f.2 – Transmission to Public Health Agencies – Syndromic Surveillance; 170.315.f.3 – Transmission to Public Health Agencies – Reportable Laboratory Tests and Values/Results. “The new modular certification model for Meaningful Use 2015 edition has really opened up the door for niche vendors like Iron Bridge to showcase their solutions and provide extraordinary value to their customers by helping them meet their Meaningful Use goals and objectives,” Said Brian Brandebura - COO and co-founder of Iron Bridge. Iron Bridge will continue to deepen its relationships with their existing Electronic Health Record (EHR) vendor partners by offering Pub Hub as a value added bolt-on to their existing functionality. Additionally, with certification now behind them Iron Bridge also hopes to attract new Health Information Technology(HIT) vendors and health systems that don’t want to be burdened with the heavy product development efforts involved in building out secure connections to state, and local Public Health registries. 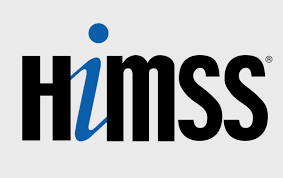 “Not only have we removed our customer’s burden to connect to multiple public health registries, but we’ve also eliminated the need for them to certify their EHR/HIT products for these modules. The newly certified Pub Hub 2.0 will save our clients countless product development hours and certification costs. Additionally, Pub Hub 2.0 provides an immunization registry history and forecast portal allowing providers to query state immunization registry through an easy to use and intuitive user interface,” said F. Bradley Meyers - CEO and co-founder of Iron Bridge. The Pub Hub platform is offered as a managed service with full API capabilities for partners that wish to fully integrate their customer’s user experience.